Createspace Independent Publishing Platform, 9781514707357, 50pp. Do you have all the abilities it takes to be a HERO? 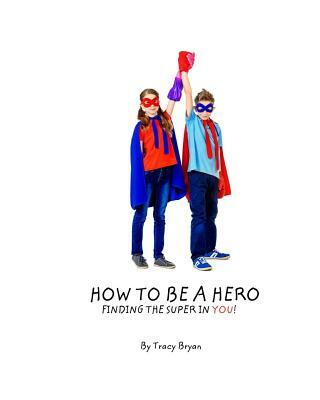 Everyday Heroes make a difference in the world by using their special abilities Discover what these abilities are and find out how you can be an everyday hero...find the SUPER in you.